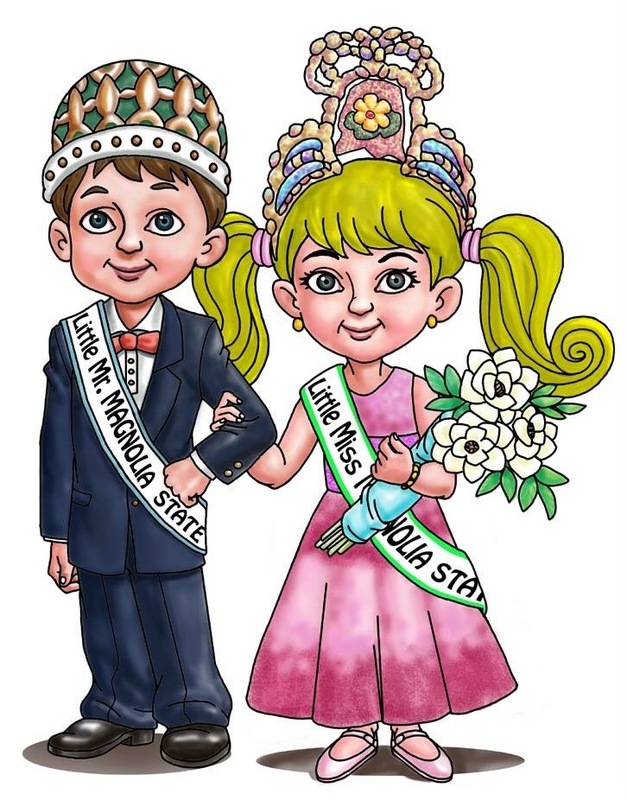 The Miss Magnolia State Pageant is held in November most years and includes four categories..... 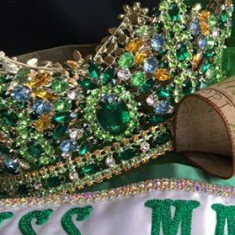 Junior Miss for girls ages 12-14; Miss Teen for girls ages 15-17; Miss for ladies for girls 18-28 and Mrs. for married ladies ages 18 and up and living with their spouse. 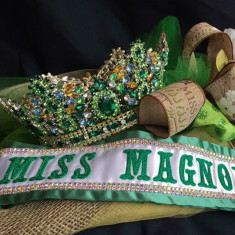 How to compete in Miss Magnolia State Pageant? 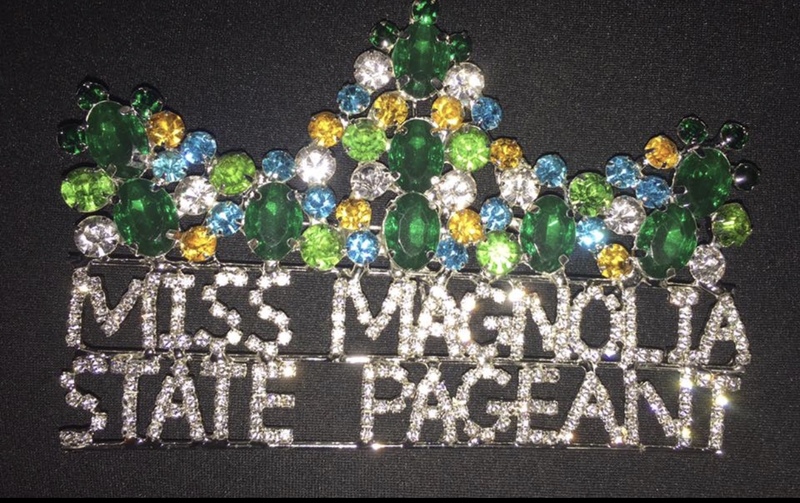 My daughter and I had the most wonderful time with Miss Magnolia State. Everyone was so friendly. We walked away with new friends, confidence and one of lifes greatest moments. Being a person whom has never done anything like this before, the entire organization had made us feel like we were such a huge part of it/important and we made lifetime friends. 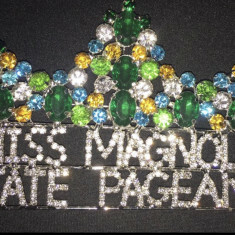 I highly reccomend Miss Magnolia State Pageant to anyone who would like join. 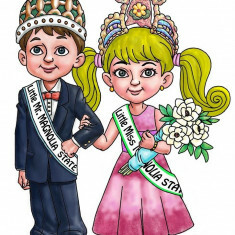 We absolutely love the miss Magnolia State pageant system. Everyone is so nice and loving and goes above and beyond to help. All the contestants are very nice and by the time you leave from the weekend win or lose you walk with friends and memories that last a life time. 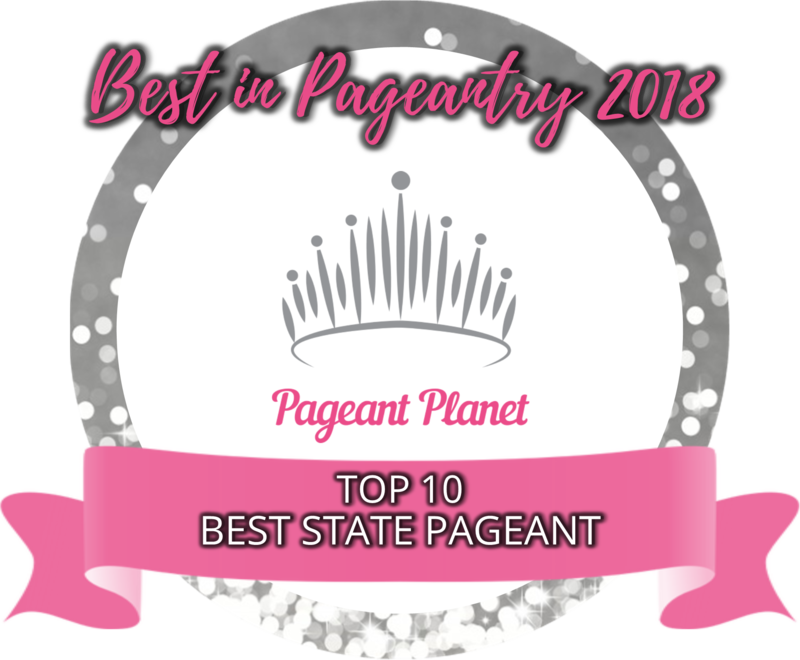 My daughter had a wonderful experience at this state pageant. This pageant was life changing for my daughter when she won the Teen title in 2014. We love this pageant family.